Foundation Stone Notes: Foundation stone laid by Miss M O Stevens B A. The text of the foundation stone is not known. Information/photographs are invited. 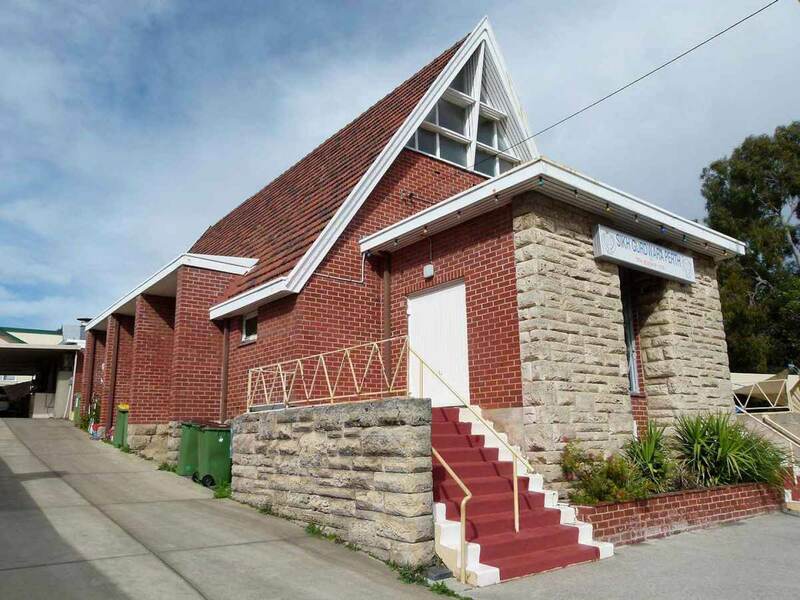 The former Murray Street, Bayswater Church building is now privately owned. No other information is known about the former church. More historical information/photographs of the former church/congregation are invited. Photographs uploaded 20/4/2015.